Don't you love it when something is so brilliant, yet so simple, it's a wonder it wasn't done before? 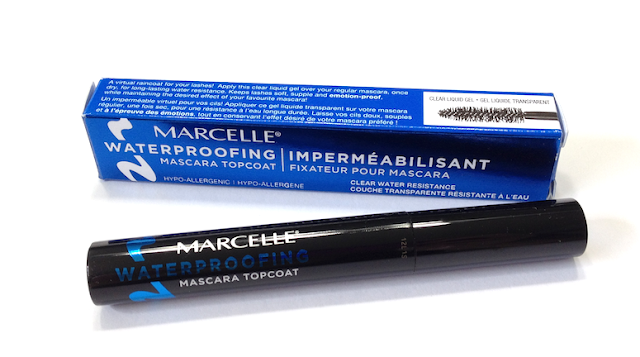 Such is the case with the Marcelle Waterproofing Mascara Topcoat, which I recently received as a sample. Yes, you read that name right. A topcoat to apply over your very favourite mascara, to render it waterproof. You don't have to settle for a waterproof mascara you don't love, just because you want to weep at sad movies or dash about in the rain! You apply your beloved version as per usual, and then brush this overtop, and you can tear up and splash about as you wish! Generally speaking, yes, absolutely. I tried this out over a mascara that I adore, but that tends to smudge (Pupa Vamp!, if you're curious). I wore the combo during a long evening out (with plenty of those laughed-so-hard-I-cried moments) and then splashed by face with a ton of water when I get home. No smudging, the flaking, no mascara breakdown at all. The formula lived up to the claim - and then some, as I had to bust out the oil cleanser to get it all off. I didn't find that it changed the overall look that my chosen mascara created - my lashes were full and defined, like I prefer - though it did make them harder to the touch, and maybe a bit glossier. Differences I can totally live with. I do have a caveat, however, and that is the applicator/packaging. It's a regular mascara wand in a regular mascara tube, and there were two minor issues with that. One, the liquid inside is, well, liquid. If you should happen to lie the tube on its side like I did, it will puddle right out. Not a big deal, as I'll know to stand it up or hold it from now on, but it's unexpected and could lead to some wasted product initially. Two, the mascara-like applicator is not an ideal delivery system. 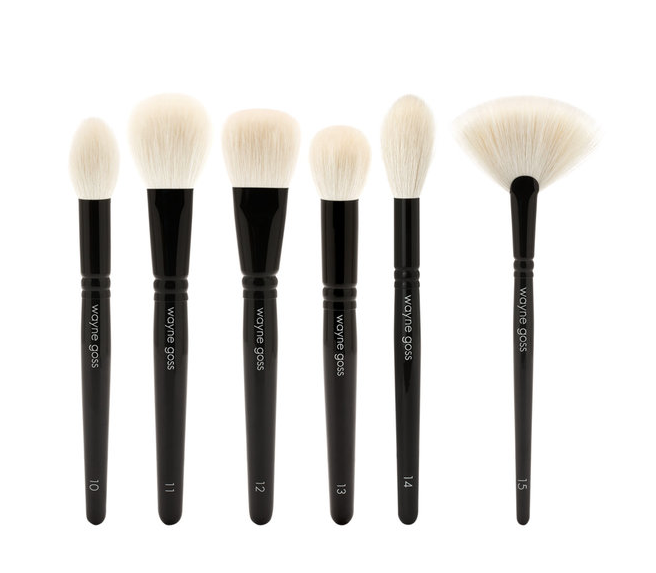 Because the product is so liquid, it tends to stay at the base of the brush rather than on the bristles, which means you either have to wiggle it into the lashes, or go in with a lot of product on the brush in order to coat them properly. The former is not so easy when you've already got your full mascara coating on your lashes, and the latter can get goopy and deposit more product than you need. 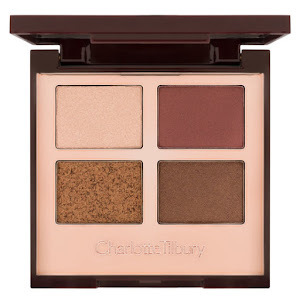 To get the cleanest, most effective application, I drip out a tiny bit onto a metal palette and use a mascara fan brush to paint the topcoat on. No mess, no waste, no fuss. Ideally, I would love packaging that would facilitate this - say, an inkwell-type bottle and brush duo. Availability: At most drugstores like Jean Coutu and Pharmaprix/SDM, as well as www.marcelle.com. Price is 16.95$ CAD. 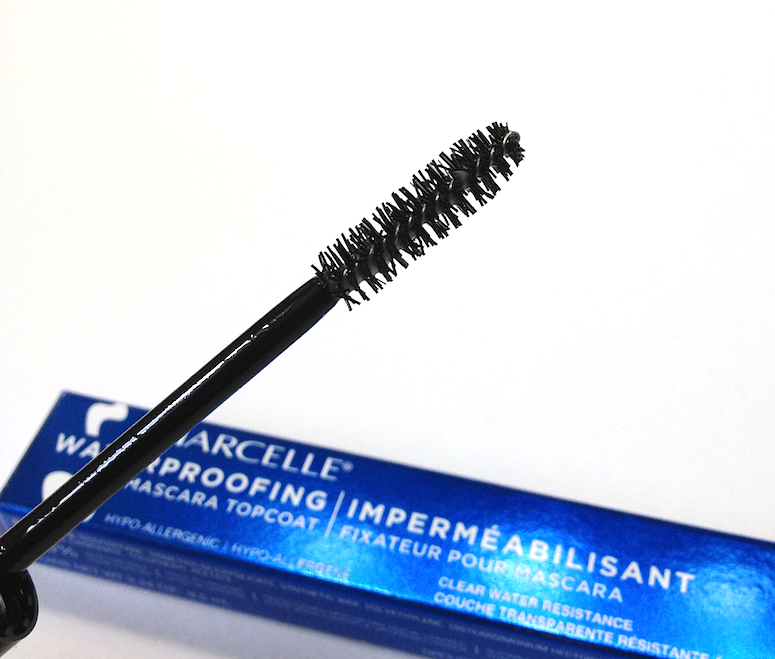 Pros: Lives up to waterproofing claim, doesn't alter the look created by your mascara, can be combined with any mascara. Cons: Packaging and applicator is not ideal for the product consistency. I know the formula seems almost too liquidy, but it is best to ensure a fuller coverage of your regular mascara. 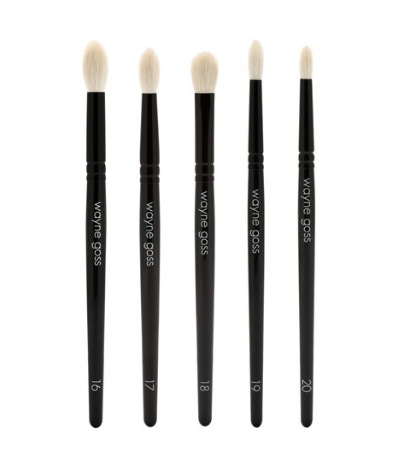 If the formula was thicker, it would also add weight to the lashes and perhaps clumps.